There’s no comparison between freshly squeezed OJ and the carton stuff. From your 5kg of fruit, 2.5 litres of juice can be squeezed out. That's 16 x 150ml glasses. A 150ml glass equals 1 of your 5 a day. That’s good math. Once the European season is over our organic oranges are grown by André and Madaléne Spangenberg near Upington in South Africa. Their farm is in the fertile valley of the Orange River. Oranges are traditionally thought to be useful only for their reliable source of vitamin C; this is essential for resisting infection. 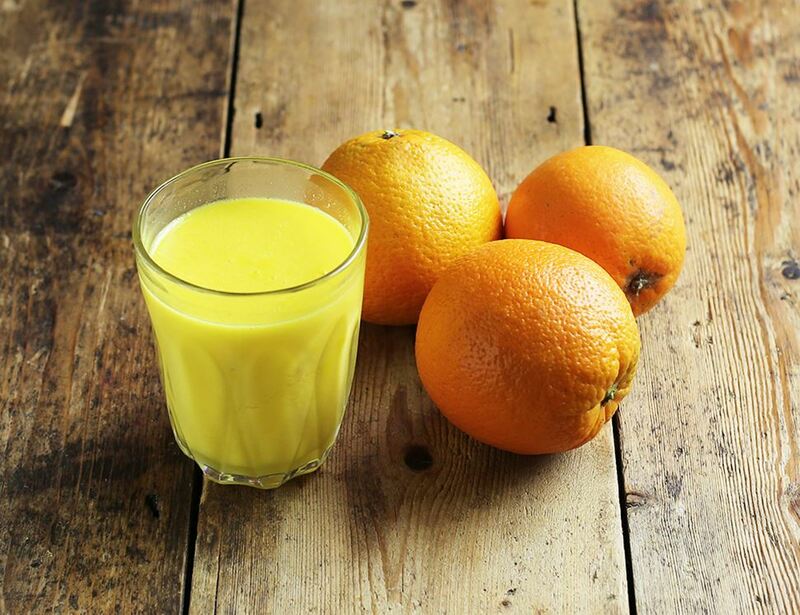 However in oranges this vitamin is combined with flavonoids, which helps the body's overall defences. The fruit may block the possible transformation of nitrates and nitrites in foods to nitrosamines, which are thought to cause stomach cancer. 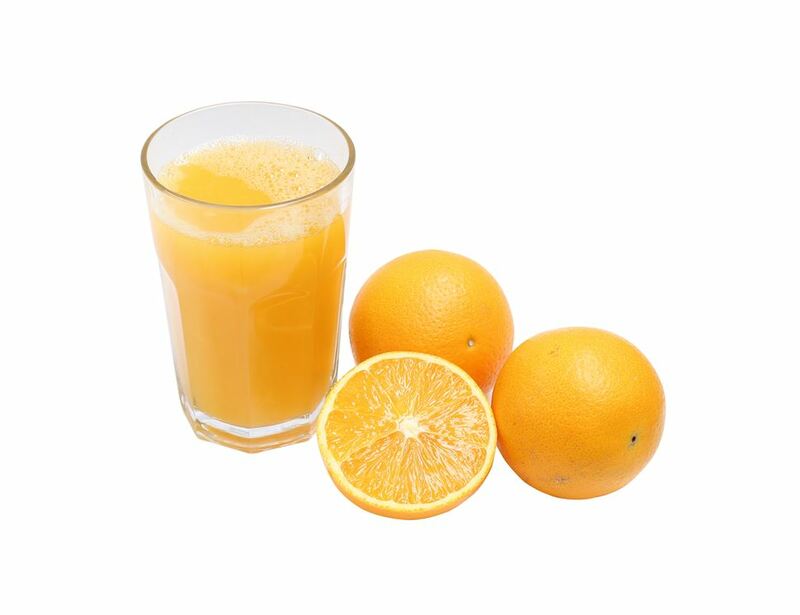 You can help reduce your blood cholesterol by eating oranges, due to the pectin (a soluble fibre) they contain. The flavonoids in oranges can improve the strength of your small blood vessels, aiding capillary circulation. If you want to use the zest, simply rinse them and grate away, since the oranges are unwaxed. People find different ways to peel an orange; one alternative is to slice the orange and eat it straight from the skin. Keep in a cool place in your kitchen or larder until they are at the ripeness you prefer. Less ripe fruit contains more pectin. Peeled or stored oranges quickly lose their vitamin C.